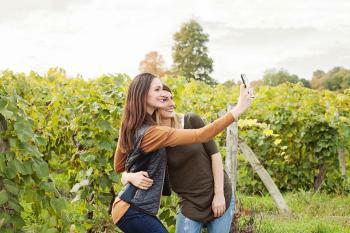 So you and your friends or family have decided to go on a wine tour, but….what do you do after that? Here’s a quick little guide to help you through the next steps! There’s no bad time to go wine tasting, but fair warning, Saturdays in September and October are the busiest days of the year. You will get a more personalized experience if you go on a weekday or during the colder months. I, personally, love to visit during the winter months. I am always looking for something to do, and there are so few people out, that you will have a great time with no lines and could even end up being served by the owner or the winemaker at this time of year. Pick a spot where everyone can leave their cars and can relax and have a snack afterwards before venturing home. This way, the group can make sure everyone is safe to make the drive home. 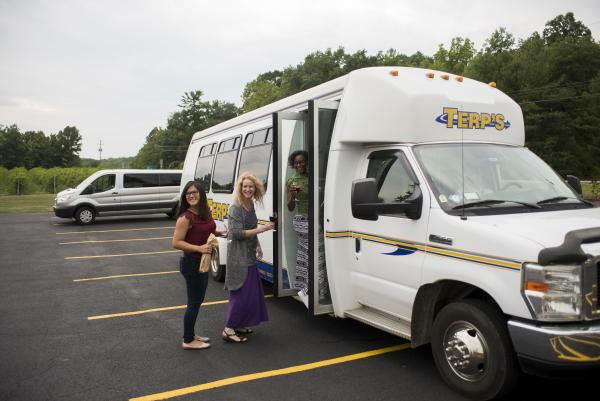 Transportation cost will vary depending on your group size and the duration of the reservation (in hours). 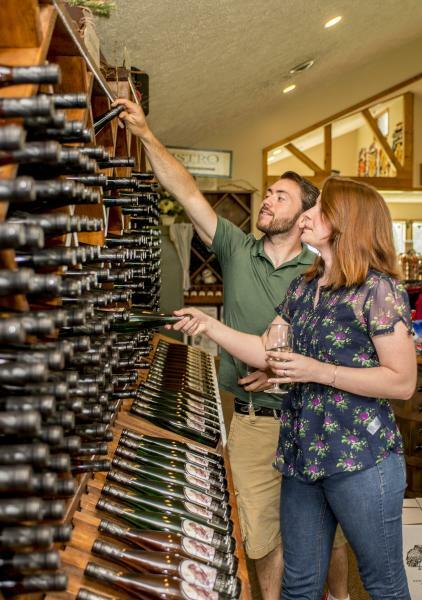 Tasting fees along the wine trails vary from $4-10, depending on group size. Be sure to set some funds aside for wine and souvenir purchases! Hire or designate a driver! Once you have an idea of how many people you’re traveling with, contact transportation companies for rates. The sooner you call, the more likely you are to find the right size vehicle on your preferred date for a good price. Picking a transportation company located nearest your pick-up location may save on cost. For groups of 8+, reservations must be made by contacting each individual winery. Plan an hour or so in between each stop to allow time for tasting, shopping, selfies, taking potty breaks, and travel time. I typically visit winery websites and Facebook pages in advance to pick which I’d like to visit. Nobody wants to travel with HANGRY friends. 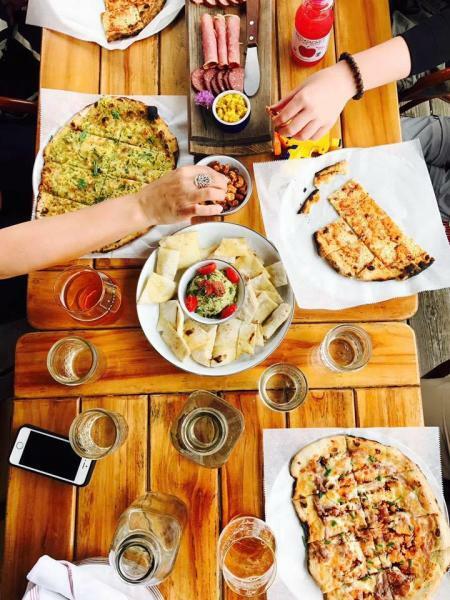 Many of the wineries do carry snack items, but there are restaurants along the Cayuga Lake Wine Trail. Americana Vineyards, Toro Run Winery, Knapp Winery, Thirsty Owl Wine Co and Cayuga Ridge Estate Winery all have restaurants on site. To expedite your time, make a reservation for your lunch, as well. Check the Cayuga Lake Wine Trail&apos;s Mobile App for seasonal hours! Also, stay tuned. At the end of the summer, a new CayugaWineTrail.com will be available with interactive features that will make planning your wine tour even easier! 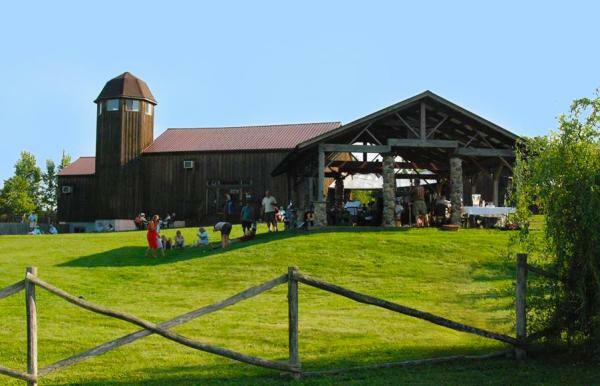 ► Check out more wine touring tips to plan your perfect escape to Finger Lakes Wine Country. 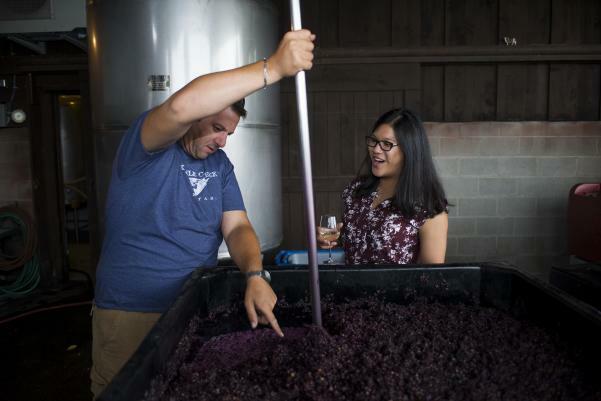 The Cayuga Lake Wine Trail, the first organized and longest-running wine trail in America, was established in 1983 to promote wineries located within the Cayuga Lake American Viticultural Area (AVA) as a collective. Taste wine that’s earned over 6,000 national and international medals. See breathtaking views of Cayuga Lake, Taughannock Falls, and rolling vineyards. Visit wineries, cideries, distilleries, a meadery and a taproom – all along America’s first wine trail. Welcoming visitors year-round. 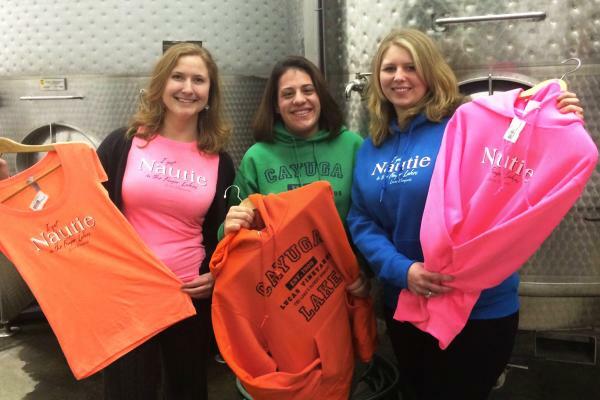 Our philosophy is once you've seen, tasted, and lived all that the Cayuga Lake Wine Trail has to offer, you will absolutely fall in love with it! 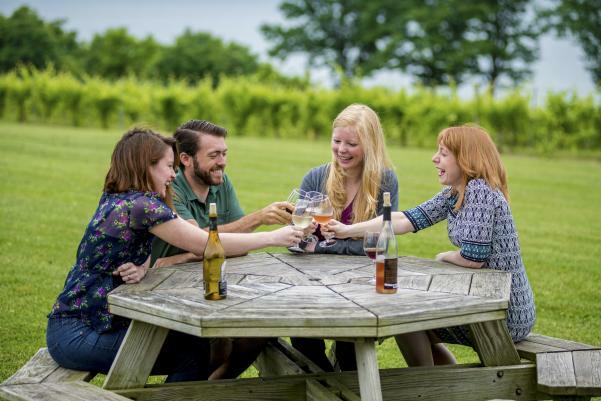 Our hearts and souls are poured into each and every bottle, and our wines, ciders, meads, and spirits are the embodiment of the Cayuga Lake Wine Trail's investment into the very heart of New York State.